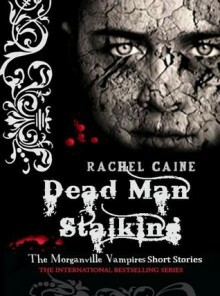 Read on January 17, 2012Dead Man Stalking - Rachel Caine - 3 Stars - Well that was shorter than I expected or maybe it just went by so fast. It was nice to see things from Shane's POV. We all knew his dad was a nut job but wow this was wayyyyy out there.